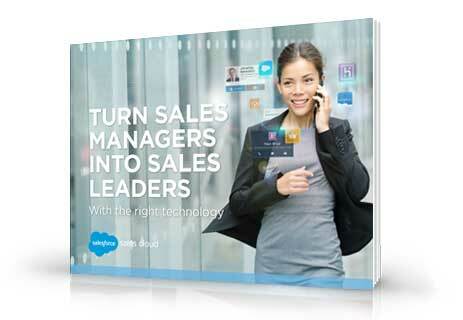 Finding effective sales leadership is a notorious pain point in many organisations. Sure, finding sales managers is simple, but a true sales leader can be a game changer for your company. Download the e-book now for even more info.